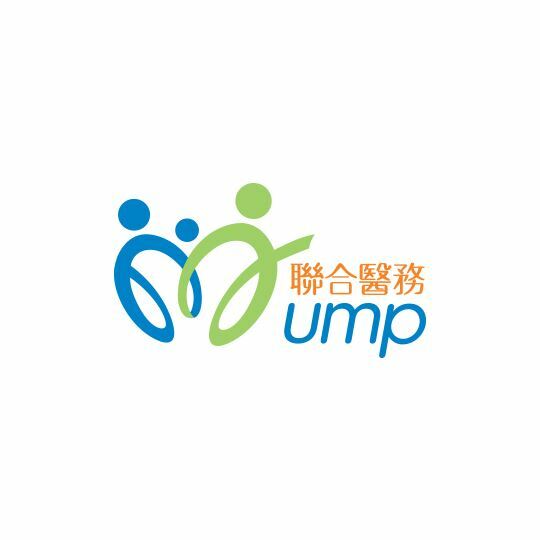 "UMP Medical Services" is one of the core services of "UMP Healthcare Holdings Limited” (Stock code: 722) established since 1990. 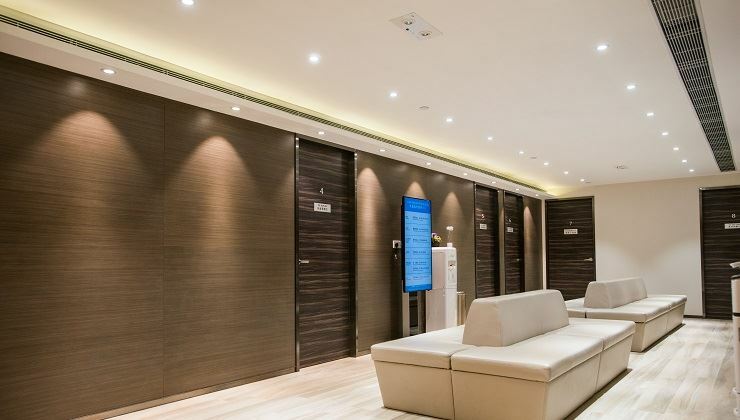 We have over 600 strategic service centres available in our network across Hong Kong, Macau and Mainland China, including over 40 UMP-owned clinics and medical centres. 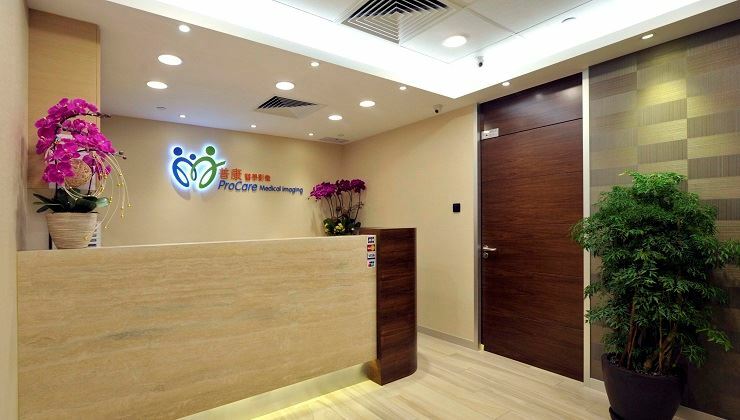 We delivered multi-disciplinary services including General Consultation, Specialist Consultation, Dental Care, General Health Assessment and Auxiliary Services such as Day Surgery, Endoscopy and Colonoscopy Services, Laboratory and Diagnostic Imaging services,Vision Care and Optometry Services, Physiotherapy, Traditional Chinese Medicine etc. 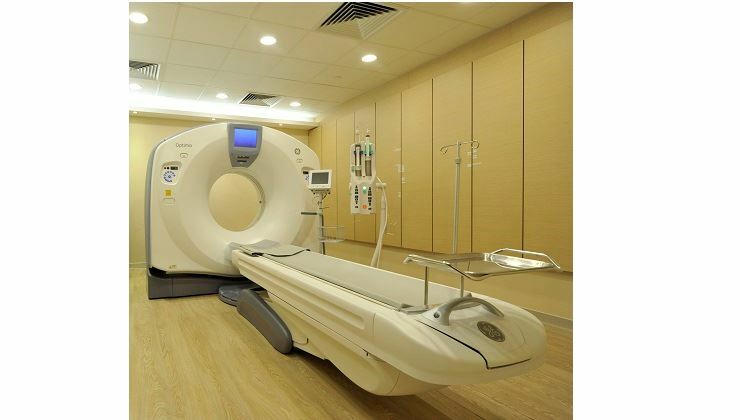 Computed Tomography (CT), Magnetic Resonance Imaging (MRI), Ultrasound, Mammogram, Bone Densitometry(DEXA), Echocardiogram and Treadmill Exercise ECG etc. Our Jordan flagship centre provides one stop services with health assessment and laboratory services, and also integrated General and Specialist Out-patient services, dental services and Day Surgery & Endoscopy Service. 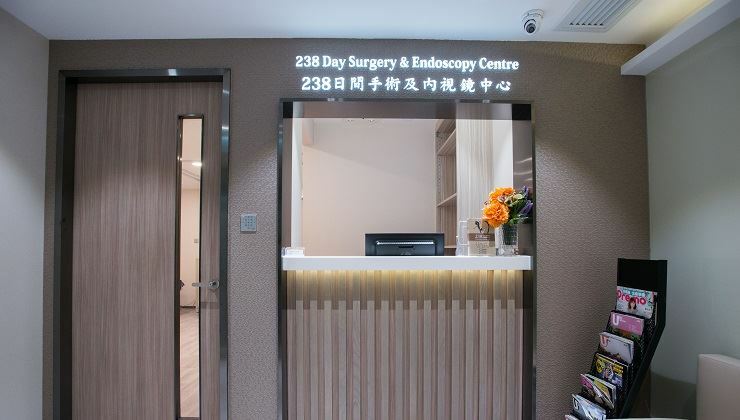 For the Day Surgery & Endoscopy Centre is well-equipped with medical equipment which provides quality medical images to enhance the reliability of diagnosis for Colonoscopy and Oesophago-Gastro-Duodenoscopy (OGD) as well as polypectomy when necessary at out-patient basis in which could provide a security procedure in a safe and comfort locations for our clients. 1. After receiving transaction confirmation email from ESDlife, UMP will send email to the Payor/ Examinee within 2 working days for confirming the Payor/ Examinee's personal details and mailing address. Once the personal details are confirmed, UMP will send the checkup confirmation letter to the Payor/ Examinee by registered mail. 2. Check up confirmation letter will not be re-issued in any circumstances. Please keep the letter properly. 3. The UMP checkup confirmation letter is valid for six months from the date of purchase. Examinee is required to use the checkup service before letter expiry. Any expired confirmation letter will not be accepted. 4. Advance booking is required at designated checkup centre listed on the UMP checkup confirmation letter. 5. Examinee is required to present and submit the original UMP checkup confirmation letter on the exam date. 6. The medical examination report would be issued within 7 to 10 working days. The examinee may notify the clinic the way to get the medical report on the exam date. 7. No refund is allowed once the purchase order is confirmed. 8. All checkup packages are not intended to substitute medical diagnostic or therapeutic purposes. * Disclaimer: ESDlife does not operate or provide the service above. ESDlife is irresponsible to any loss, injury or law action caused by using this plan. 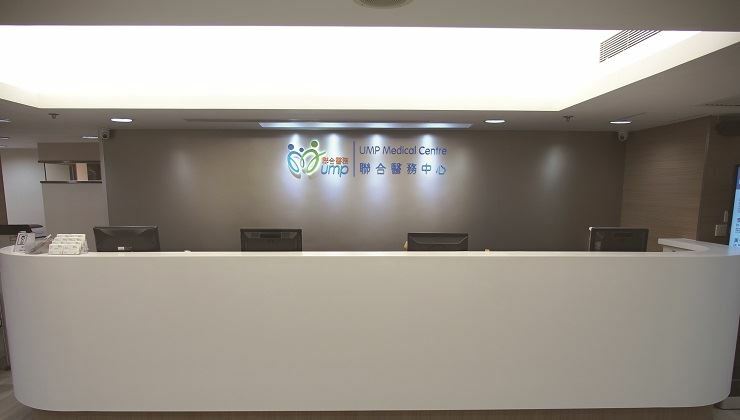 Any claims and inquiries should be addressed to UMP Medical Services. Monday - Friday︰8:45a.m. – 5:45p.m. Monday - Friday︰9:00a.m. – 6:00p.m. Monday - Friday︰9:00a.m. – 8:00p.m. 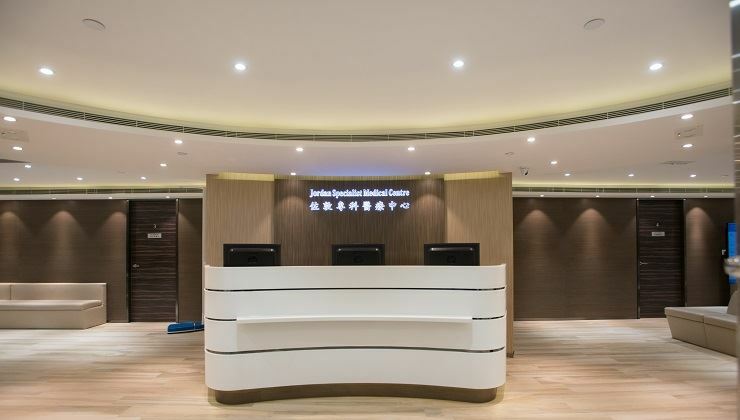 Ultrasound service is available in Central, Causeway Bay and Jordan UMP Medical Centres only. Monday - Wednesday, and Friday︰10:00a.m. – 7:30p.m. Note: The opening hours of the clinics are for reference only and subject to change without prior notice. Please contact clinic for updated information during advance booking if required.